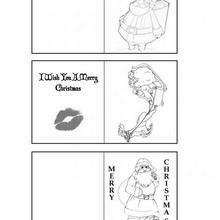 If you like this Santa Claus coloring page, share it with your friends. 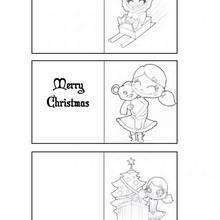 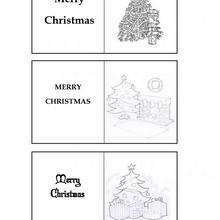 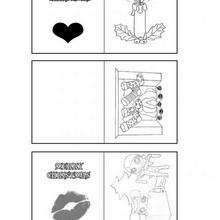 They will love these coloring sheets from Christmas GIFT LABELS coloring pages. 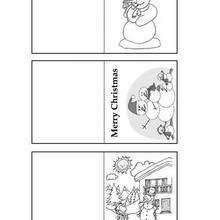 This beautiful Santa Claus coloring page from Christmas GIFT LABELS coloring pages is perfect for kids, who will appreciate it.